The big picture: The best case scenario appears to be a tariff ceasefire with some sort of framework deal to keep talking, but based on what I am hearing, even that may be a stretch. Pence told me in an interview that Trump is leaving the door open for a deal with Xi in Argentina, but only if Beijing is willing to make massive changes that the United States is demanding in its economic, military and political activities. The vice president said this is China’s best (if not last) chance to avoid a cold-war scenario with the United States... Pence said China must offer concessions on several issues, including but not limited to its rampant intellectual property theft, forced technology transfer, restricted access to Chinese markets, respect for international rules and norms, efforts to limit freedom of navigation in international waters and Chinese Communist Party interference in the politics of Western countries. 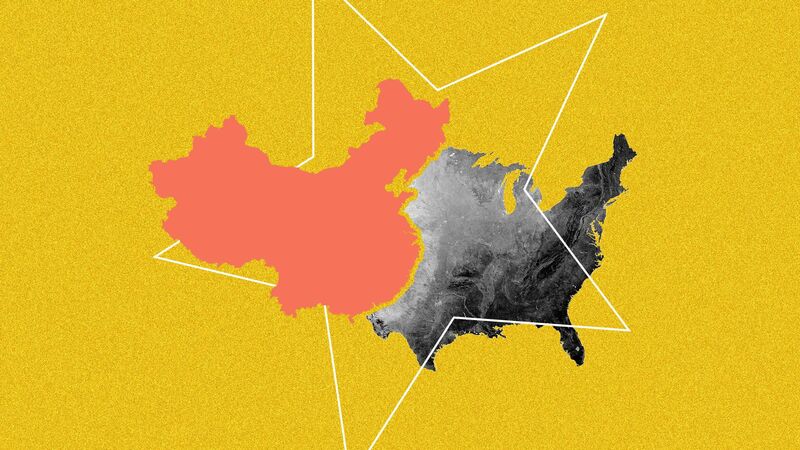 If Beijing doesn’t come up with significant and concrete concessions, the United States is prepared to escalate economic, diplomatic and political pressure on China... He believes the U.S. economy is strong enough to weather such an escalation while the Chinese economy is less durable. China’s written response to U.S. demands for trade reforms is unlikely to trigger a breakthrough at talks between Presidents Donald Trump and Xi Jinping later this month... The Chinese document included 142 items divided into three categories: issues the Chinese are willing to negotiate for further action, issues they are already working on and issues they consider off limits... The items on Beijing’s non-negotiable list were unacceptable to the United States, the official said, and the overall list deserved to be looked at with skepticism in part because China has previously made pledges on economic and trade reforms that it had not fulfilled.